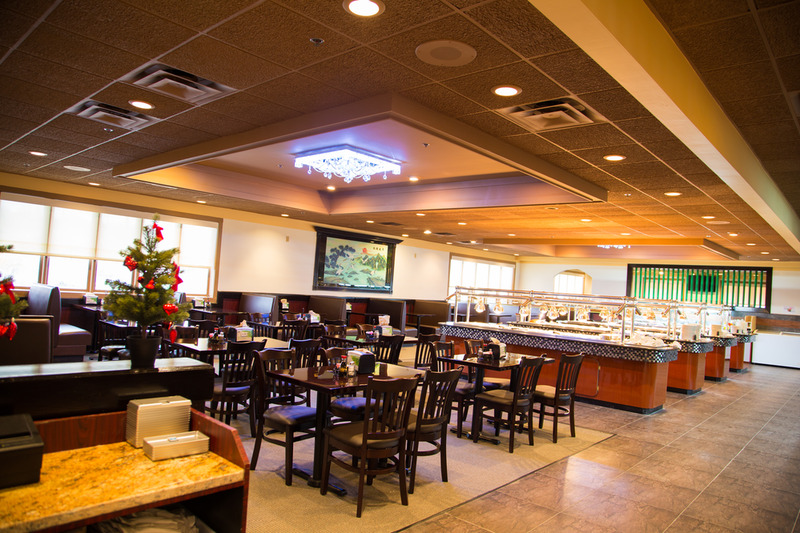 Asian Buffet-"The Best Buffet In The KC Metro Area"
Our goal here at Asian Buffet is to provide a spacious and comfortable dining experience for our guests. We use the finest and freshest ingredients in all of our delicious Asian dishes. 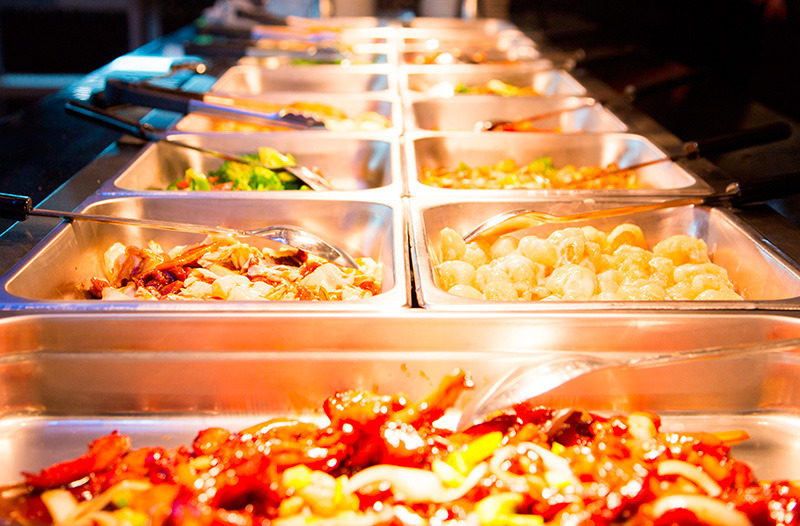 You can truly have it all when you dine with us here at Asian Buffet. 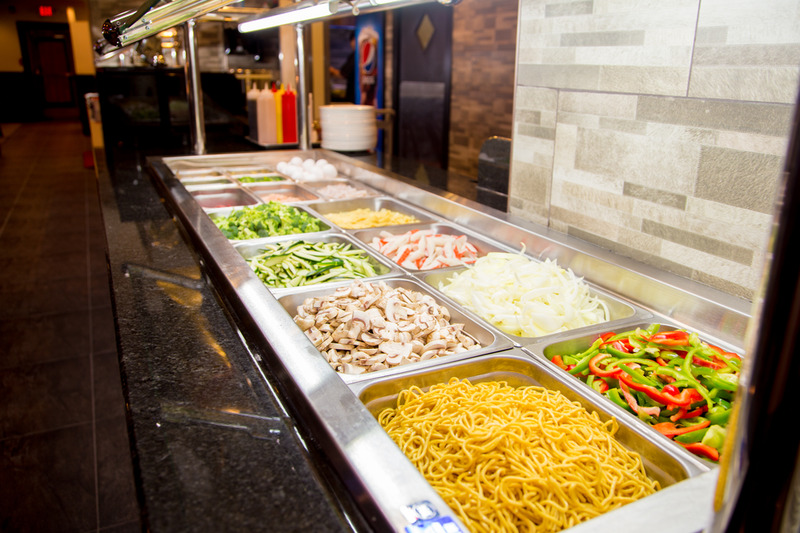 Choose from our vast array of choices on the hot and cold buffets, and also have our Hibachi Chef prepare, fresh in front of your eyes, your choice of fresh meats, noodles & vegetables. 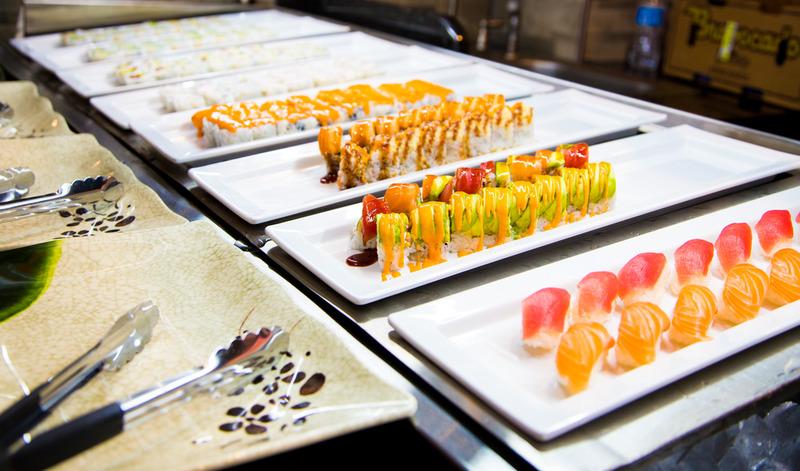 Don't forget to stroll by the sushi bar on the way back to your table! We look forward to serving you today here at Asian Buffet. Once you come once, we're confident you'll be back time and time again to dine with us! Asian Buffet, Chinese Buffet, Mongolian BBQ, Hibachi Grill, Crab Legs, Seafood, Sushi, Fruit, Salad, Desserts, Dine In, Carry Out. Near these great communities in Missouri:Kansas City, Northland, Gladstone, Weatherby Lake, Parkville, Smithville, Riverside, Platte City, Waldron, Weston, Kearney, Liberty, Pleasant Valley, Claycomo, Platte County, Clay County, Excelsior Springs, & Surrounding Communities.